Beachbody is FINALLY going International!!! Launch date is Oct 19, 2017! For those of you who are in the UK and might not know what this opportunity is all about, I wanted to put together some information for you about myself, my team, and Team Beachbody in general. So what is a Beachbody customer? A Beachbody customer uses products such as Shakeology, our fitness programs such as Insanity, P90X, T25, 21 Day Fix, Core De Force, and more! You can join our fitness and accountability groups that we run and utilize our challenge tracker app and digital streaming platform called Beachbody On Demand. As your coach I provide mentoring to help you set realistic and achievable goals for your health and fitness and guide you to reaching those goals through our accountability groups I offer. I help you with meal planning, making better food choices, accountability, support and truly making your weight loss a lifestyle change vs a crash diet. So what is Beachbody coach? Would you like to earn an income by helping others to achieve their health and fitness goals? Would you like to run online accountability groups? Do you you have an entrepreneurial, go getter mindset? If you answered “yes” to these questions, then you should consider becoming a Beachbody coach!! A Team Beachbody Coach is an Independent Distributor. Your job is to help others achieve their health and fitness goals by using Beachbody fitness programs and supplements and enrolling customers in support groups through the Challenge Tracker App for the daily motivation and support. As a coach you earn a commission from everything people purchase directly from your site. You earn a 25% commission from the products and a challenge pack bonus when someone signs as a customer/coach with a challenge pack. 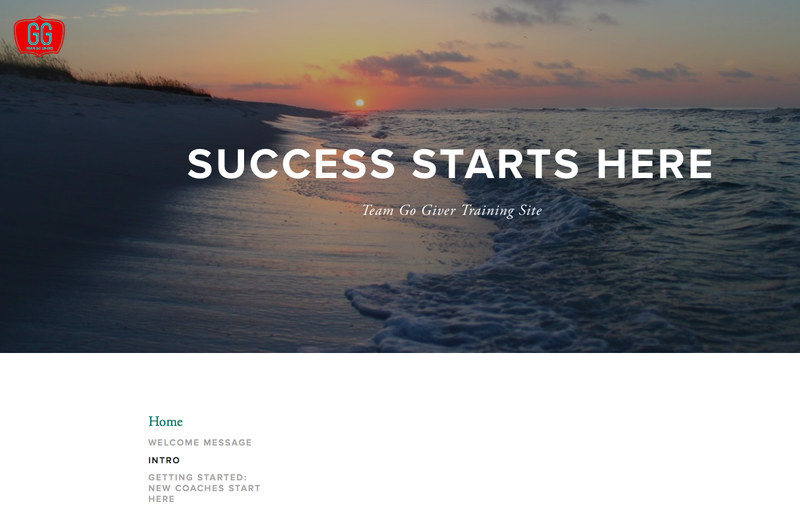 You also can earn fast start plus bonuses for enrolling 5 coaches with a challenge pack in a 5 week period. You also have the opportunity to receive team cycle bonuses from our compensation plan. We have advanced earning potential from our bonus pools as well. Here is a glimpse into my story, I made this on my 4th anniversary. I have now been coaching 7.5 years! Sound interesting to you? The good news is I am accepting 30 international coaches on my team!! I am looking for 30 SERIOUSLY driven, motivated and down to earth leaders who are ready to crush their Team Beachbody Business and become the next top coaches in Beachbody! 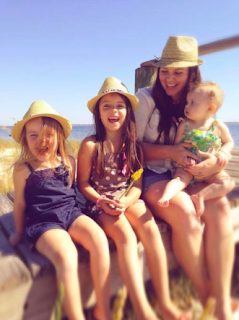 MY NAME IS NICOLE JONES AND I AM THE FOUNDING COACH OF TEAM GO GIVERS --- BUT WHAT'S EVEN MORE IMPORTANT TO NOTE IS THAT A LITTLE LESS THAN 5 YEARS AGO I WAS AN UNEMPLOYED MOM WITH BABY 2 ON THE WAY. I WAS ON GOVERNMENT ASSISTANCE. EVEN WHEN I DID WORK, IT WAS NEVER ENOUGH TO PAY BILLS, I WAS ALWAYS OVER DRAFTING MY ACCTS. IN AN EFFORT TO GET BACK IN CONTROL OF ONE ASPECT OF MY LIFE, I DECIDED TO GIVE P90X A GO...AND AS I STARTED TO ACHIEVE RESULTS, I began to share my story on facebook. messages STARTED TO COME IN FROM OTHER WOMEN SAYING THAT I HAD INSPIRED THEM TO START THEIR JOURNEY! WHAT?! I HAD INSPIRED SOMEONE?! IN THE MIDST OF ALL my own mess and stress... I HAD HELPED SOMEONE! IN MY HEART I KNEW IF I COULD DO THAT FOR A LIVING... IT WOULD BE MY DREAM JOB. FOR $40 I COULD SIGN UP TO BE A COACH! I DIDN'T HAVE THE $40 REALLY, BUT DECIDED ENOUGH WAS ENOUGH AND I WAS READY TO TRY TO CREATE A LIFE I'D ALWAYS DREAMED OF. I DIDN'T KNOW IT THEN, BUT IN THAT MOMENT, MY LIFE'S path COMPLETELY CHANGED! LISTEN, I AM HEAR TO TELL YOU, YOU ARE BEING GIVEN AN OPPORTUNITY THAT CAN MAKE YOUR WILDEST DREAMS POSSIBLE! 7 YEARS LATER, THE GIRL I DESCRIBED ABOVE IS IN THE TOP 1% of THE COMPANY EARNING 6 FIGURES A YEAR. 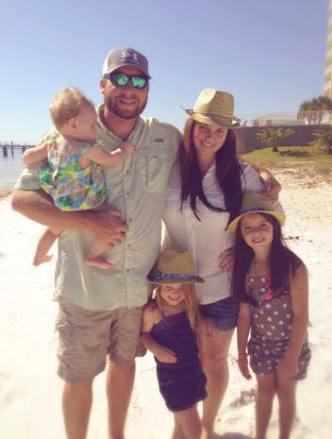 SHE IS 33 YEARS OLD AND OWNS HER HOME, BOUGHT HER DREAM FARM, OWNS BEACH FRONT PROPERTIEs, & has been able to start other successful business ventures. HER DAUGHTERS COMES HOME FROM SCHOOL EACH DAY AND HAS BOTH A MOM AND A DAD PRESENT IN HER LIFE. I WANT THAT FOR YOU TOO! LET'S LOCK ARMS AND MAKE THIS MOMENT COUNT! What is Team Go Givers? Team Go Givers is a team of women, men, single, married, moms, dads, teachers, doctors, lawyers, and stay at home moms to name a few. I created my team 7 years ago when I started growing my team of coaches. My vision for my team is being able to provide support, training, guidance and accountability so that you can reach your business and personal goals. There is no reason for a new coach to have to go out and reinvent the wheel when I have created so many resources and tools to help you succeed! When I first started, there was no "formal" training. My own coach was a newbie herself. So there was lots of trial and error and failing forward on my part. Over the years I've gathered the things that have help me grow and succeed and put them in a training site as well as a private team page. I'm always adding in new content because there is always something new to learn! As long as you are coachable and willing to put in the hard work, you too can succeed at this! Interested in joining my team? Fill out the application below and I will contact you with more information! I can’t wait to get started!